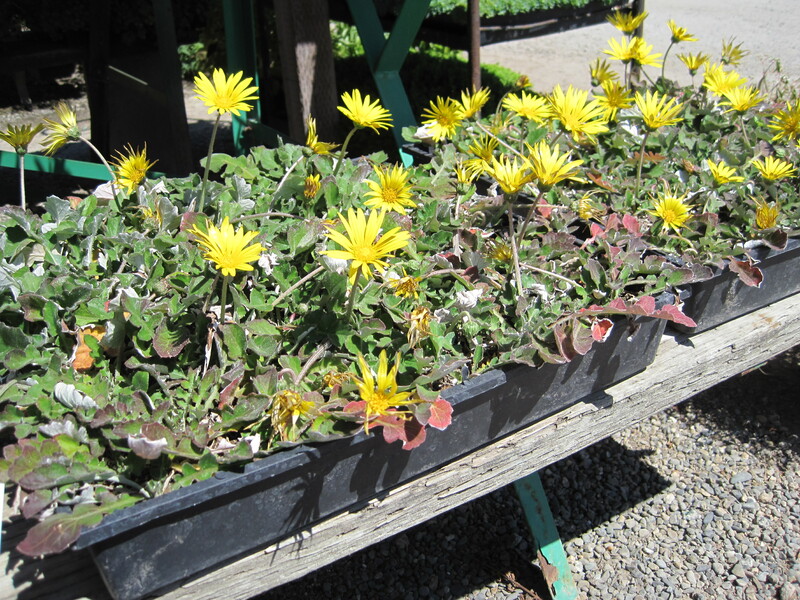 Capeweed is a fast-spreading ground cover with gray-green leaves and bright yellow flowers. 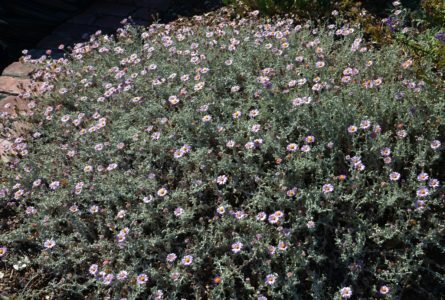 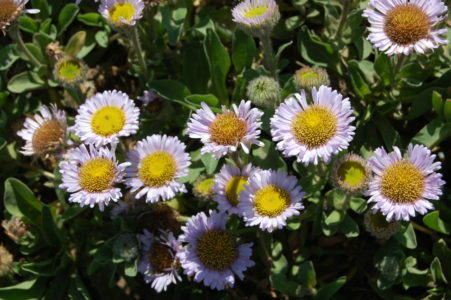 Two forms of capeweed occur in California, a “fertile” seed producing form and a “sterile” form available in the horticultural trade. 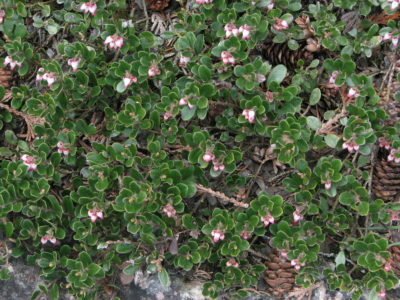 Both forms are invasive in this region. 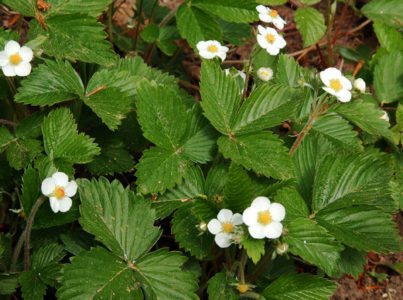 Plants spread vegetatively by the growth and establishment of runners. 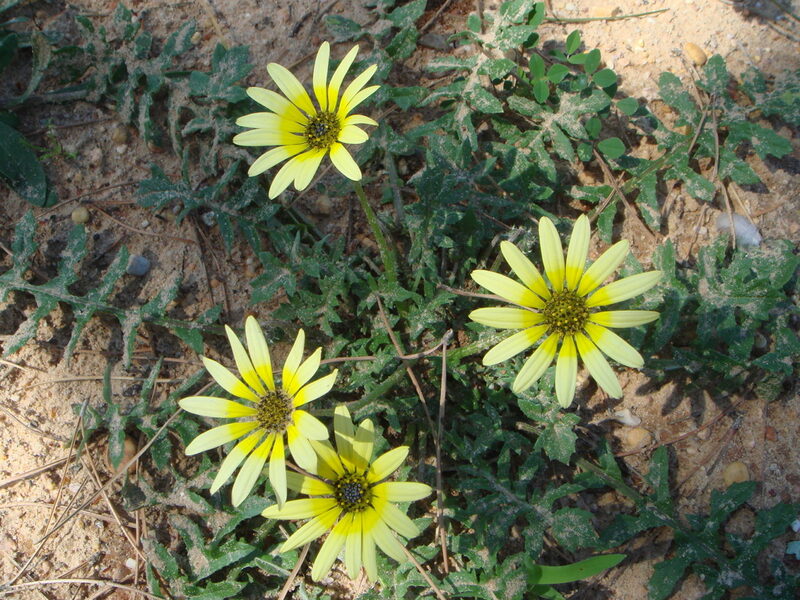 Capeweed is a problem in coastal prairie and coastal scrub environments. 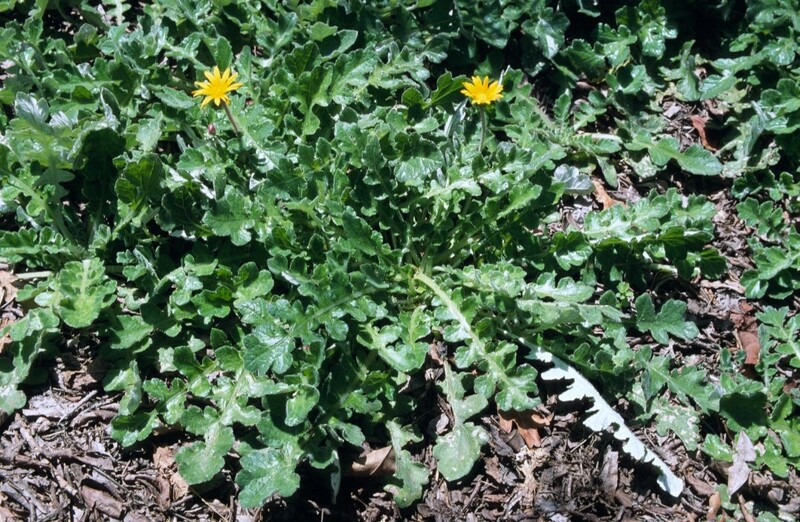 Populations of capeweed are generally in agricultural situations, particularly swards, pastures, and vineyards or along roadways and other disturbed areas. 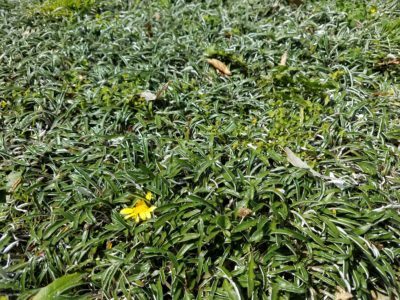 What problems does capeweed cause? 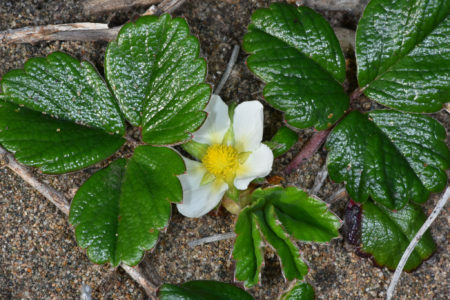 Capeweed has the potential to invade disturbed areas (bare ground) and establish nearly pure stands, thereby excluding native plants from re-colonizing such areas and possibly expanding into surrounding plant communities. 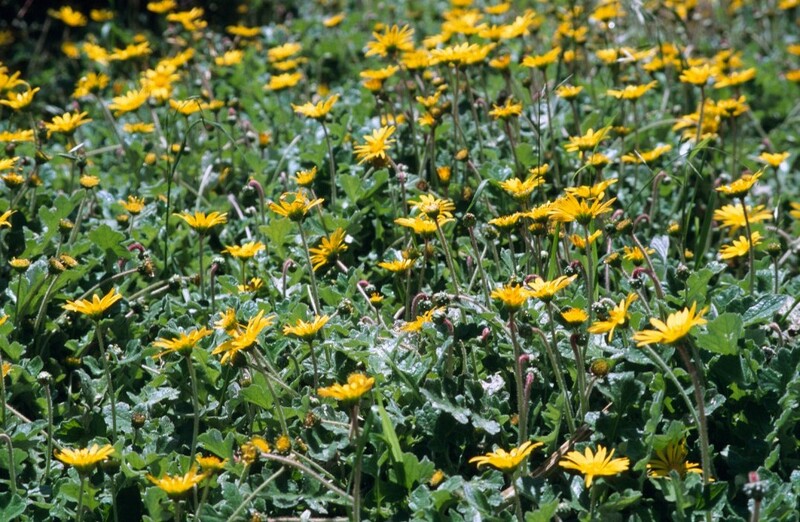 Capeweed infestations may become almost 100% of plant cover; such dominance affects soil moisture and nutrient availability to the detriment of other species.